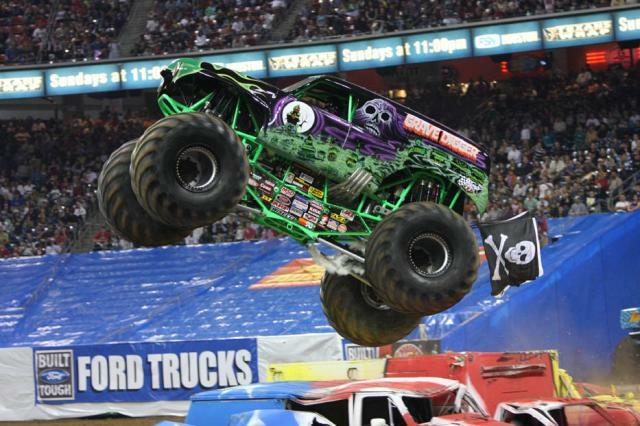 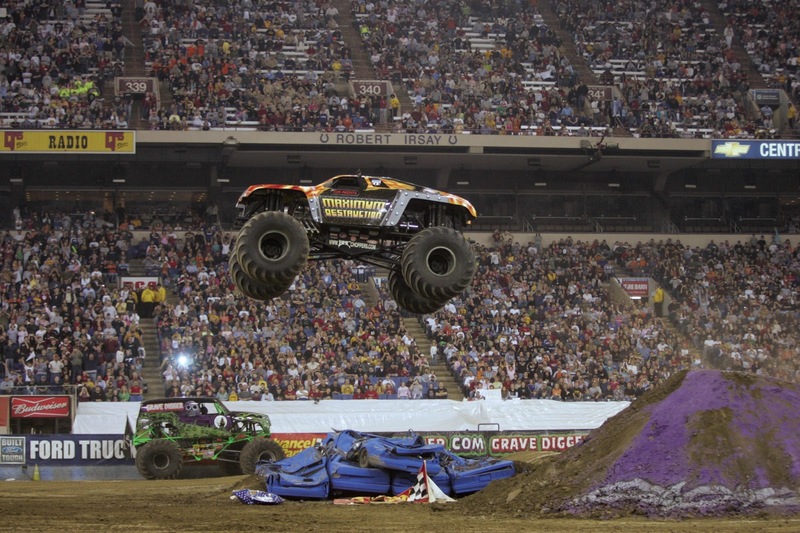 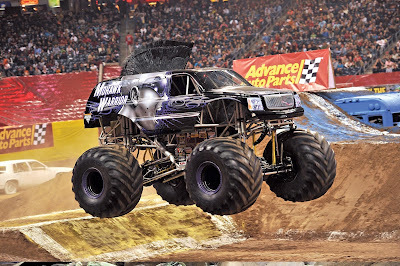 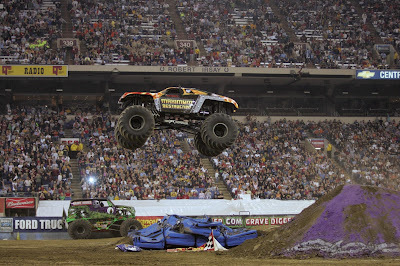 Any mother with a boy, or man, in her life can attest to the fact that once the Maple Leaf Monster Jam Tour rolls into Vancouver this weekend, there's only one place they'll want to be - at BC Place Stadium watching an action-packed show of monster truck madness! 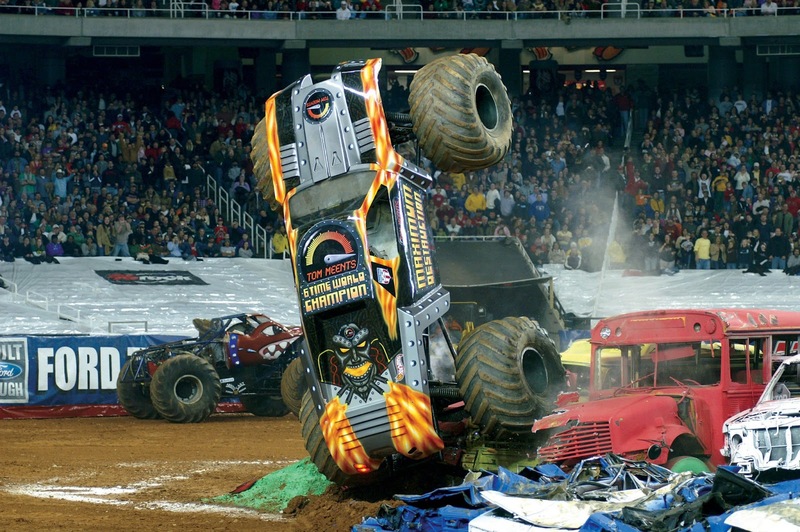 Of course, this is an event the whole family will enjoy with twelve massive trucks displaying ultimate speed, racing and destruction, all to the delight of fans across the city. 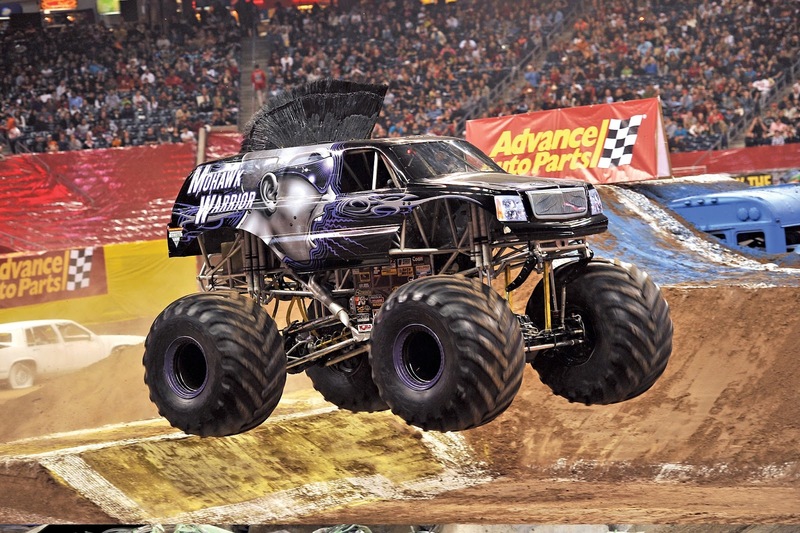 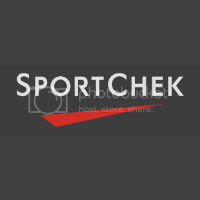 Even the Canuck themed monster truck Northern Nightmare, driven by World Freestyle Champion and Kelowna resident Cam McQueen, will be igniting the car-crushing event along with many fan favourites seen throughout the years. In addition to the world-class racing and freestyle competition, die-hard fans can come to the stadium early to enjoy the Party in the Pits pre-show experience which gives fans unparalleled access to view their favourite trucks up close and the opportunity to meet the star drivers for autographs and photos! TICKETS: Ticket prices range from $25 and $30 for Adults; Kids (ages 2-12) tickets are only $15 each. Tickets are on sale now and available at the BC Place Box Office, charge by phone at 855-985-5000 or online at Ticketmaster.ca. 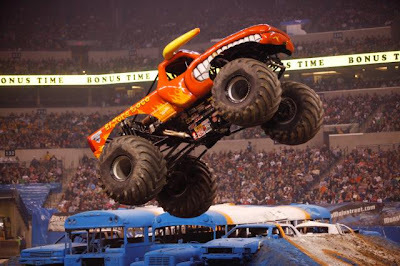 **Above ticket prices are advance purchase only; all ticket prices are $5 more when purchased the day of the event; tickets may be subject to service charges, facility and handling fees.